I am so thankful that I found Tommy and Vette Seat Carolina. The quality of his seat covers is fantastic. On top of that he is a joy to work with. I tell every vette owner I know to only use him and avoid the head aches of the Big Box stores. Vette Seat Carolina is a Boutique Shop. We specialize in making only the best corvette seat covers in the world. 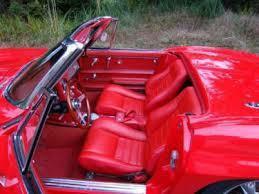 Each seat cover is hand made so that it is perfect for your corvette. We are Corvette lovers as well as perfectionists. To us the Corvette is the most beautiful sports car ever made. Not only are you getting a superior product when you purchase your Corvette seat covers from us, but you are getting a great value! We are honored to help make your Corvette beautiful! Your corvette seats covers are not made until we receive your order. Our secure online shopping makes it an easy and smooth process. Once the order is received, you are contacted to confirm your order. We make sure everything is correct to avoid any mistakes or confusion. The seat covers are usually shipped out to you within one week unless otherwise noted. Years of working with Corvette owners has taught us so much. We understand the passion you have for your cars and only want the best for our customers. If you want top quality and an affordable price, then you found the right place! 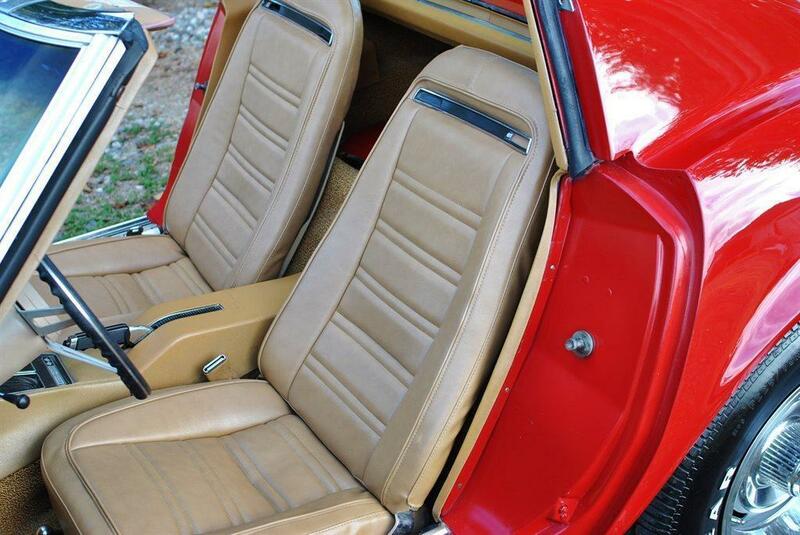 Lets help you with the best Corvette seat covers anywhere. Copyright ©2019 Vette Seat Carolina. All Rights Reserved.